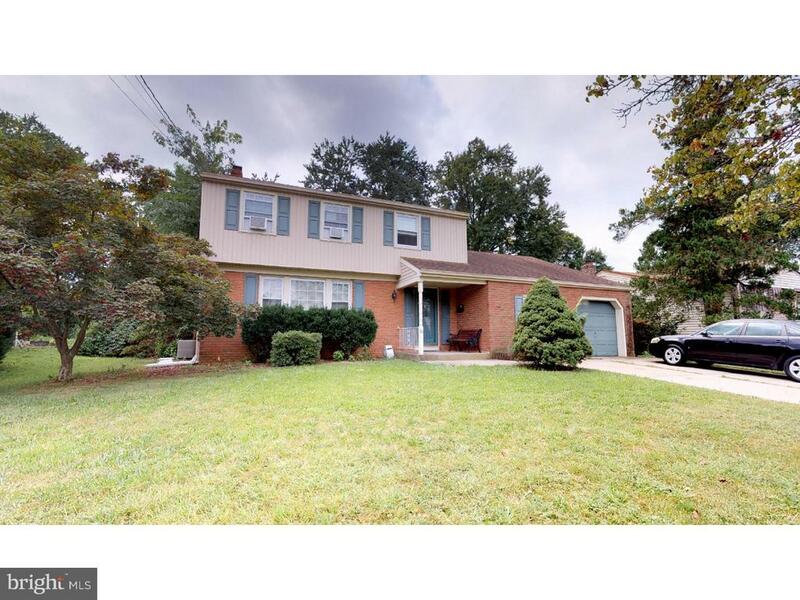 Immaculate 4 Bed Colonial w/ 3 Full Baths. French Doors lead to Formal LR. Spacious Formal DR. Eat in Kitchen w/ Corian Counters, Ceramic Backsplash, Newer Cabinets, Electric Range & Dishwasher. Family Rm has Full Wall Brick Woodburn Fireplace, Recessed Lights and Wet Bar. Master Bedrm w/Double Closets. Master Bathrm has been updated: Newer Vanity. Full Bath Updated w/New Counter Tops & Toliet. Fin. Bsmt perfect for an Office or Play and/or Game Rm. Also has Storage Space. Very Large Laundry/Mud Rm. 1 Car Garage. Hardwood Fls. Ceiling Fans. 6 Panel Drs. Full Bath on Main Flr has In Law. Fenced Yd. Deck. Sprinkler.